Which Colleges Are Still Taking Applications? Ben and his parents sat up late at their dining room table, combing through all of Ben’s college financial aid numbers one more time. Ben’s dad ran his fingers nervously through his hair. The problem? It was already summer, and every college that had accepted Ben for the coming fall was requiring him to commit to loads of student loan debt in order to attend. Will your child will be headed to college (or technical school) in the fall of 2017? If so, I have important financial aid information for you. 1. If you haven’t done so already, it’s important that you fill out the FAFSA financial aid form right now. You can make $200,000 and still qualify for help paying for college, but you need to apply now. 2. An important tool that the government provides to help you fill out the FAFSA form is currently off-line. For the past five years, the federal government has provided a nifty tool designed to help parents fill out the FAFSA form faster and more accurately. It’s called the IRS Data Retrieval Tool (DRT for short). This tool allows those filling out the FAFSA form to click once and have all necessary financial information transferred from their tax returns to the appropriate spot on the FAFSA form — automatically. Unfortunately, the IRS Data Retrieval Tool has been pulled off-line and will be unavailable for use until (we are told) October 1, 2017. If you find an article online that says that the DRT will be back “in a couple of weeks,” that is outdated information. The current word is that it’ll be back on October 1, 2017. 3. This means that if you haven’t yet completed the FAFSA for your child who’ll be in college in the fall of 2017, you’ll have to enter your tax info in manually. It’ll be a little more tedious, but please do it. Doing so now could save your child thousands of dollars in future college costs. A. You may have a printed copy of this tax information in your own personal files. B. 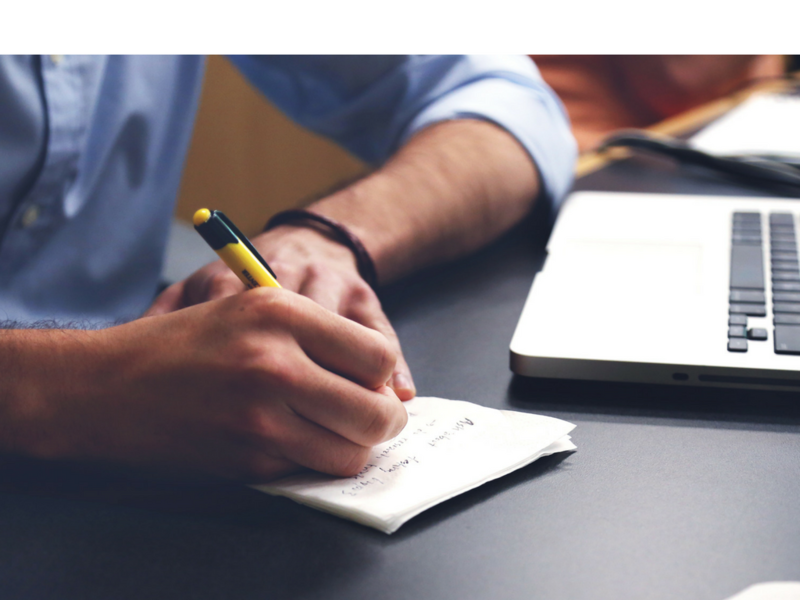 You may be able to get this information from the tax professional who filed your 2015 taxes for you, or from the tax software you used to prepare your 2015 taxes yourself. D. You can also request that your 2015 tax information be mailed to you by calling the IRS during business hours at 1-800-908-9946. 5. Understand why the IRS Data Retrieval Tool was taken off-line. According to what the Department of Education and the IRS are telling us, there is a small chance that you may be the victim of tax-related identity theft. A 10th grader contacted me recently and asked me this great question about taking college classes in high school. You’d love for your son to get loads of free money financial aid to help him pay for college, but you’re pretty sure he won’t qualify for much. Your family lives comfortably, after all. You aren’t poor. You wonder if filling out financial aid forms is even worth your time. 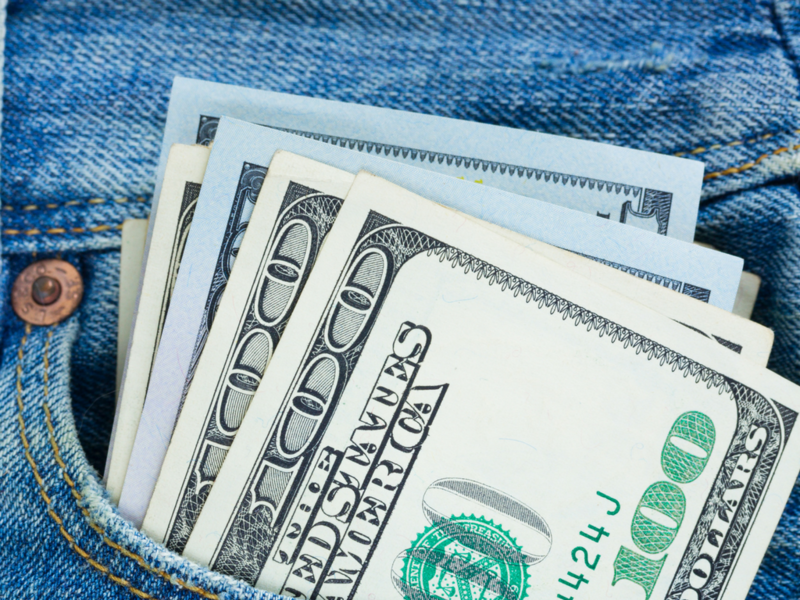 Seven Reasons Filling Out Financial Aid Forms Is Well Worth Your Time. 1. You can have a high income and still qualify for help. You make over $200,000 per year and have significant assets? Your kid can still get free “gift aid” money to help pay for college. I’m talking about free money that need never be paid back. Because this is true, plan to fill out the FAFSA form every October 1st that you’ll have a kid in college the following fall. Put this October date on your calendar now, so you can put your kid(s) first in line for all the financial aid money they have coming. Subscribe to “email updates” on this site, and I’ll email you special strategies for getting the most possible money out of the FAFSA form, right when you need them. 2. The FAFSA isn’t just about getting PELL grants. To see a list of the top 9 questions parents are asking me about LAUNCH —along with detailed answers—scroll to the red print below. 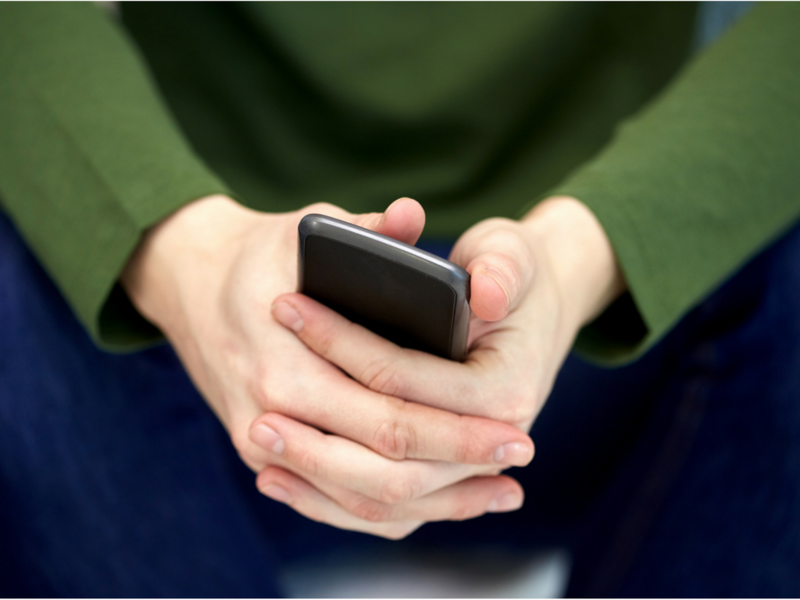 When Morgan Stanley’s Alix Magner calls you, you sit up a little straighter in your chair. Alix is a high-powered, Stanford educated wealth management advisor who works with Minneapolis area families who have millions in assets—and families who are strategizing to get to that point. When Alix told me that she’d read my book cover-to-cover and wanted to buy 30 copies for her clients, I jumped out of my chair. 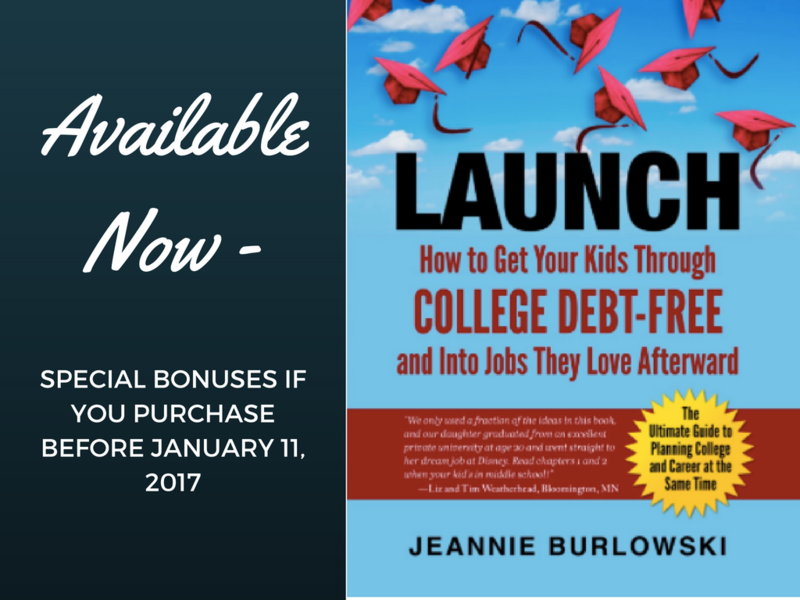 Today I’m announcing the extra bonuses your family will receive if you purchase LAUNCH by January 11, 2017. This article was originally published here on November 28th, 2016. It was updated on April 16th, 2019. 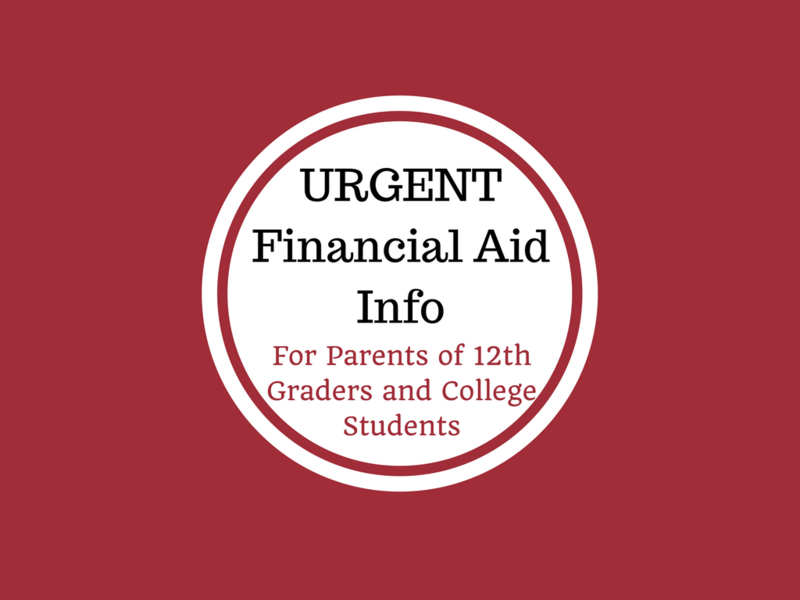 Today I have urgent college financial aid info for parents of 9th graders. Yes, I’m serious, 9th graders. There’s something that you need to know right now—so you can carefully protect your child’s future college financial aid eligibility. 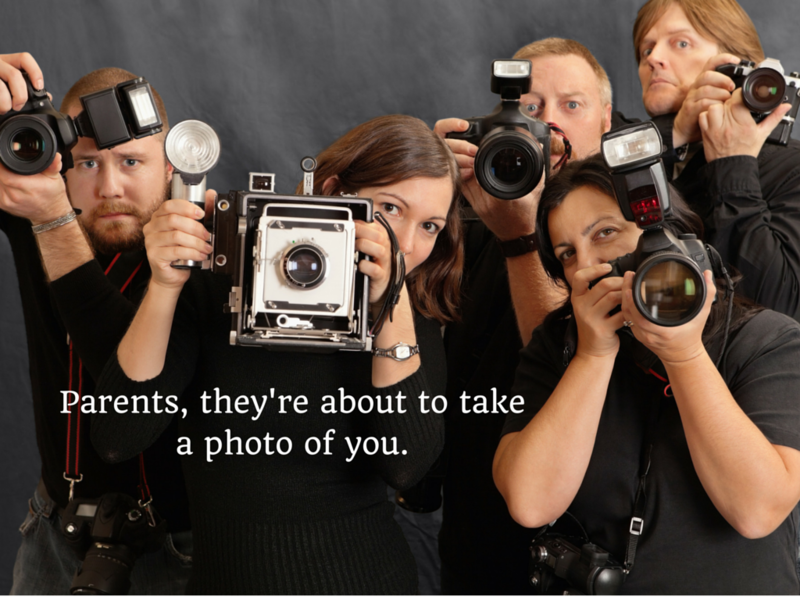 You need to know that coming up quite soon—on January 1st of your kid’s 10th grade year—a team of photographers is going to show up at your house. Not actual photographers, but that’s a good way to think of it. On that day, you’ll want to be prepared and ready for them. This article will help you with that. This article about the student aid report was originally posted here on October 24th, 2016. It was updated and reposted here on October 17th, 2018. If you find yourself laughing or crying at how high this number is, you’re not alone. Millions of families feel shocked and stunned at the high Estimated Family Contribution (EFC) listed on their child’s student aid report. My reassuring words to you? Don’t worry too much about this right now. 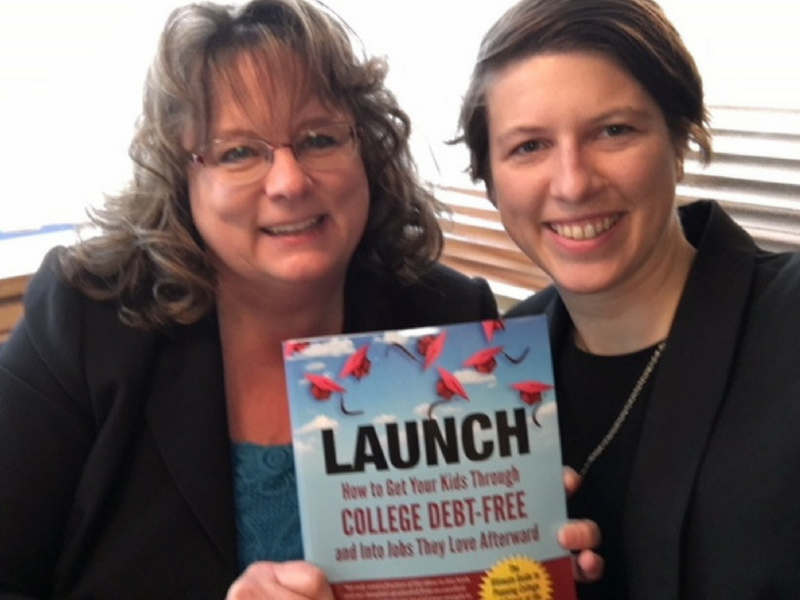 If you’re following the step-by-step instructions in my book, you’re going to have many strategies you can use during the next year to bring these college costs way down. For now, here are five things to know about your child’s Student Aid Report. Are you filling out financial aid forms for a kid who’ll be in college next fall? Great. The fall before he or she enters college is the perfect time to do that. But what do you do if you get stuck? Where do you go to get help with college financial aid forms? 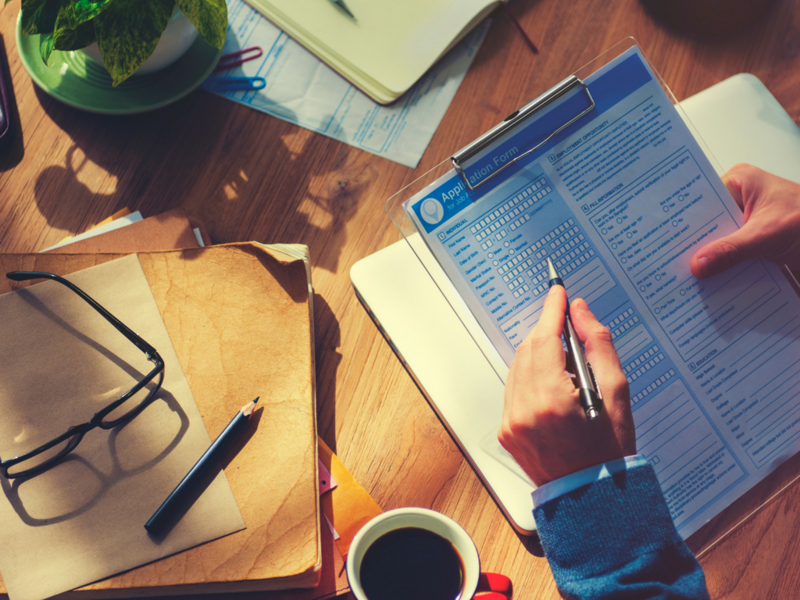 Here are five places to get help with college financial aid forms.